I dare you to ask anybody who knows me on a personal level - only workaholic Michelle would combine her birthday party with a media event to make content for da gram! Just about a week ago, I hosted Part One of my 25th Birthday Party at Pengo Drink Station in Laguna Hills. At this birthday party, my aim was to promote Pengo's top secret Unicorn Drink just in time for June's OC Night Market with the help of my guests (comprised of food photographers, Yelp Elites, foodies, etc.). These drinks were ONLY to be released at OC Night Market, which means that my guests were the very first foodies to feast their eyes on this innovative drink idea. With the help of additional sponsors, the Pengo staff, and my friends, I was able to capture fun memories through the form of fun and professionally shot visuals (thanks Sharon!) and a silly vlog filmed and edited by yours truly. As a frequent party planner and event hostess, I am used to running around like a headless chicken throughout the duration of event to make sure my guests are taken care of. This also means that I don't have an appetite to eat, which means more food for my guests, hah! 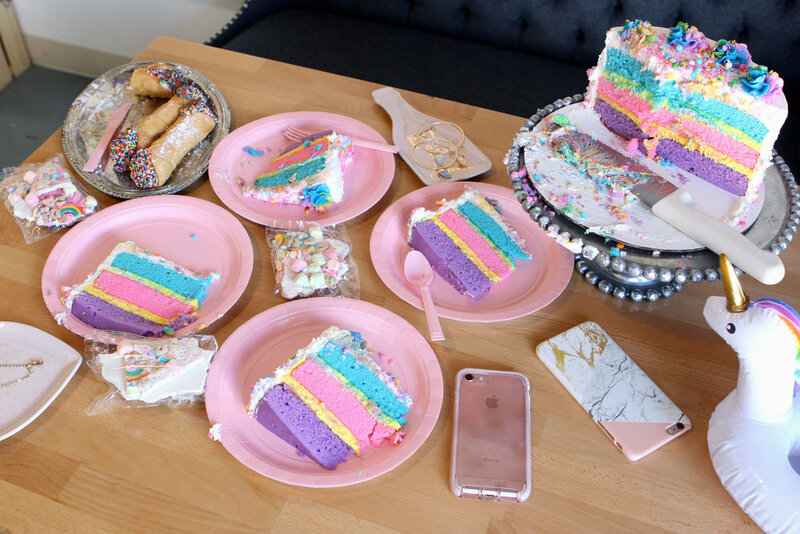 The party table was literally a sweet tooth's heaven - just see for yourself! 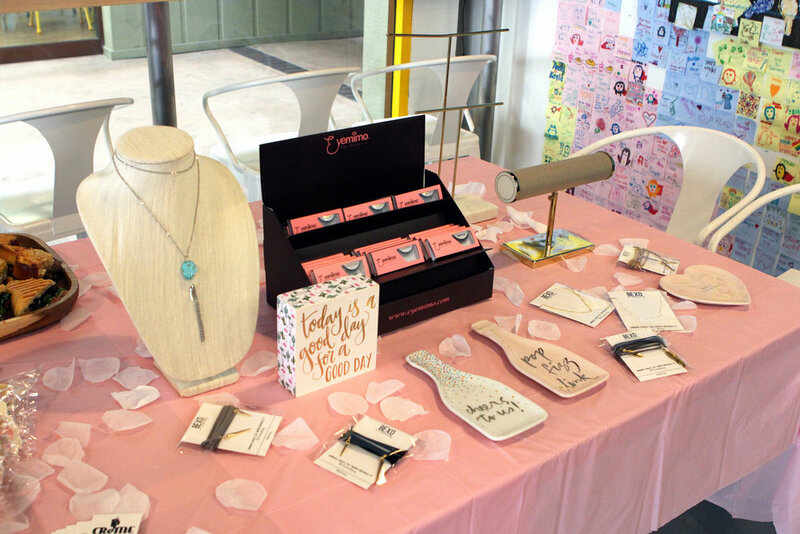 Additionally, I was honored to have Shop BEXO, Sleekhair, and Eyemimo San Francisco contribute their wonderful products at my birthday party. Take a look at the list below to see what my guests took home as a parting gift! Lastly, here is a BIRTHDAY PARTY VLOG from the event - I'd greatly appreciate it if you guys could click LIKE on the video and leave a COMMENT if you want to watch more event vlogs!